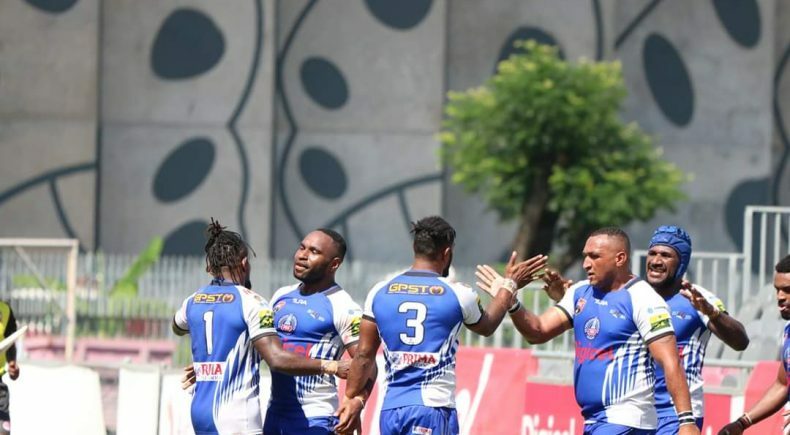 The Gulf Isou have continued their strong start to the 2019 Papua New Guinea Digicel Cup competition, recording a tight two point win over defending Premiers, the Goroka Lahanis in Port Moresby. 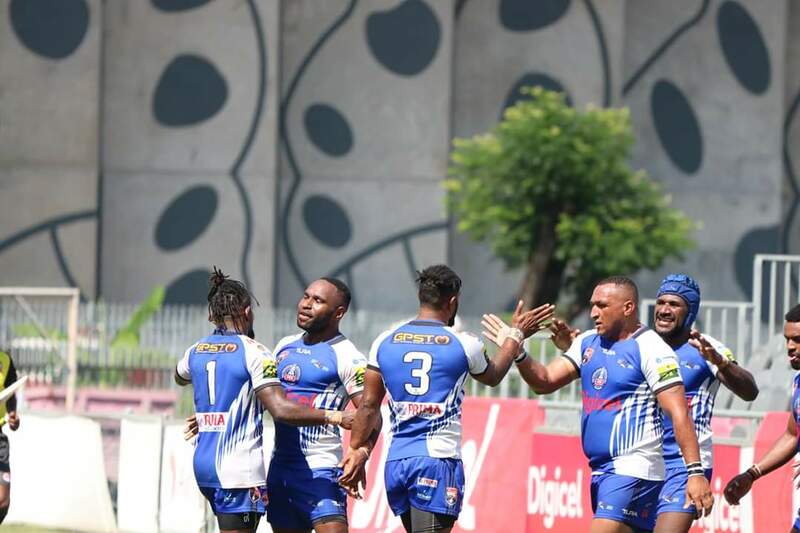 After defeating competition runners up, the Enga Mioks, last week, the Isou join the Mt Hagen Eagles, Rabaul Gurias, Lae Tigers and Waghi Tumbe as the undefeated sides so far in the competition. 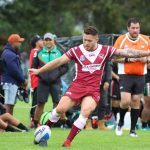 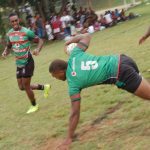 In other matches played in Round Two, the Gurias handed the Wigmen a 32 – 8 loss, whilst the Lae Tigers defeated competition newcomers, the Kimbe Cutters 36 – 2. 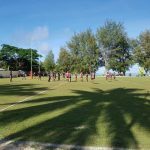 The other four games played were decided by three points or less.